1. 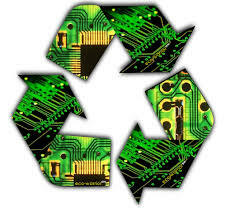 It starts with collecting the scrap motherboards from your premises. Our fleet of vehicles collect from all areas of the Uk. 2. The scrap motherboards arrive at our warehouse in Essex where they are sorted, weighed and priced. 3. The full breakdown of weights and prices are then invoiced and results are reported to the client. Payment is made swiftly by bank transfer making the service very fast and efficient. 4. Destruction certificates are issued to the client (on request) once the material has been destroyed. 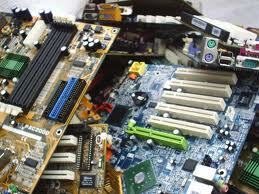 Contact our sales team with any questions or prices on scrap motherboards.